We were awarded Investors In People status in 2006 and we continue to dedicate ourselves to maintaining it. It’s the people we employ who make our business what it is, that’s why we’re committed to providing them with the most up to date training, development opportunities and support we can offer. REACH regulations dictate that by law, suppliers of hazardous chemicals must provide a Material Safety Data Sheet (MSDS) for all substances and mixtures classified as hazardous. These must also be provided upon request for non-classified products that contain hazardous substances above certain limits. 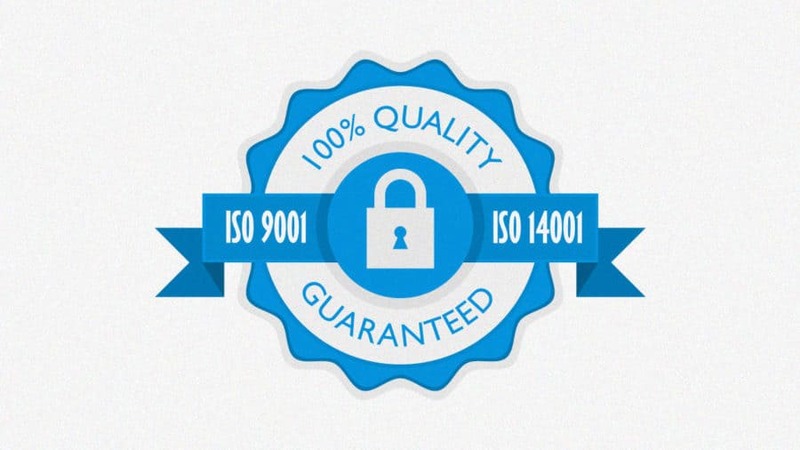 We can provide certificates of analysis for any product that has been tested to a specification; these are available at any time upon request or as a standard requirement to fulfilling orders. To demonstrate that a product has been manufactured in accordance with our rigorous quality system, we can supply a Certificate of Conformity (CofC) for your records. Both existing and potential customers are equally welcome to audit our facilities and will always be treated in an open and hospitable manner. We always respond in a positive manner to suggested actions resulting from the audit as we welcome any opportunity to improve our manufacturing facility. Part of our ability to offer completely bespoke service lies in our willingness to adopt new standards or processes specific to the needs of individual customers, their products or their industries. If your industry regulations require your product to be manufactured in a certain way, documented using a specific process or tested to specific standards we will adapt our facility to accommodate these needs. See how we adopted new processes to help Autoliv stay ahead of their competitors. Many of our customers are based in the automotive industries so we’re familiar with the processes involved in manufacturing for these highly complex and rigorously efficient markets. From concept to manufacture, we will work with you to develop a toolkit to get an automotive supply chain up and running in our facility. Read more about the 8D Problem Solving model on our blog. Our goal is to always provide the best value for our customers whatever their individual project, industry or circumstance. We employ Lean manufacturing techniques to extract maximum value from our processes and procedures. Find out more about Lean (also known as Kaizen) on our blog. Our production and all processes are based on GMP and our production team is well trained in GMP awareness to ensure consistency of quality in all products we manufacture. Learn more about Good Manufacturing Practice including how it is used here at ReAgent over at our blog.